About - Trojan Iron Works, Inc. 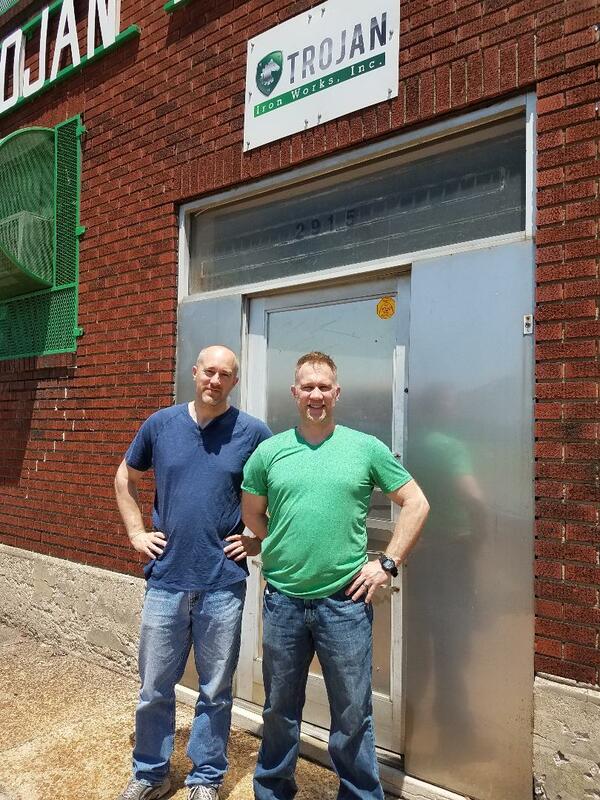 Started in 1984 by Anderson H. Lowrey, Trojan Iron Works, Inc. has been providing steel for projects in the Saint Louis area for over 30 years. 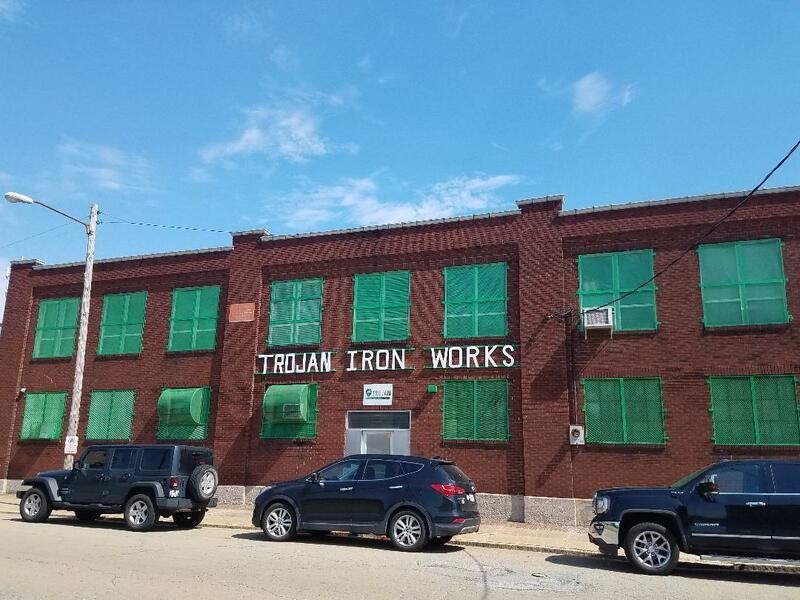 A small fabricating shop located just north of downtown, Trojan is capable of providing structural steel for commercial and residential projects from 20 to 20,000 square feet. Trojan is also capable of handling almost all of your ornamental steel requirements as well, fabricating all manner of stairs, rails, and miscellaneous custom work. Trojan is currently run by Doug Lowrey, President, and Eric Lowrey, Vice President, who took over the daily operations in 2007. Doug Lowrey has been with the company since 1990 and has worked in many capacities during that time, starting in the shop, moving into the office as a detailer/estimator, and finally as a project manager. Eric Lowrey started working full time for Trojan in 1997 and has performed work in many capacities as well. Currently he is the Shop Manager and in charge of all material purchasing.